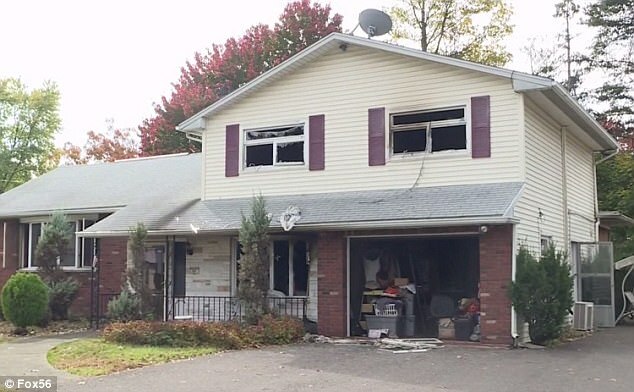 The ex-boyfriend of woman whose three sons were killed in a house fire has been charged with homicide and arson. 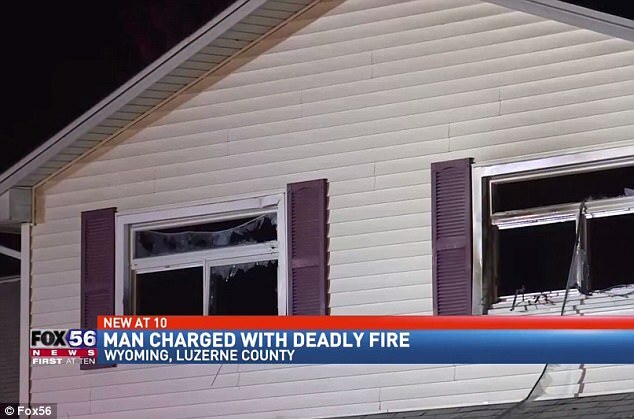 Preston Bonnett, 26, has been accused of setting the fire at a home in Laflin, Pennsylvania, that killed three brothers. 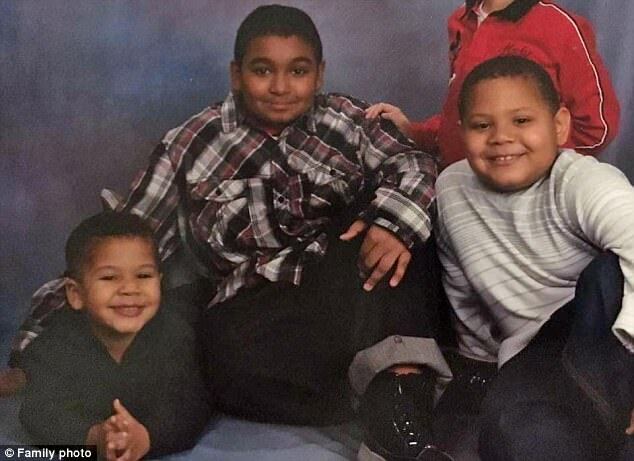 Erik Dupree, 16, and Devon Major, 12, died of smoke inhalation, while Ezekiel Major, seven, was resuscitated and flown to Children’s Hospital of Philadelphia. He died Saturday. Court records show Bonnett is the ex-boyfriend of the children’s mother, Susan Major, 48. The mother told police that she left the children alone at around 6.30pm on October 25 to attend a work-related event. Just after 7pm Erik Dupree called 911 to report Bonnett was on the back porch, according to the affidavit. 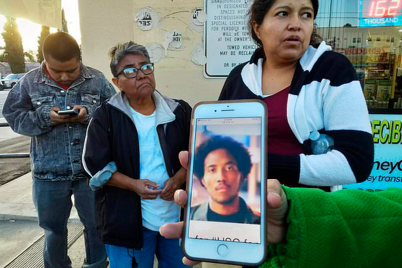 He asked police to hurry, saying Bonnett and his mother hadn’t been getting along and Bonnett was not supposed to be there, police said. 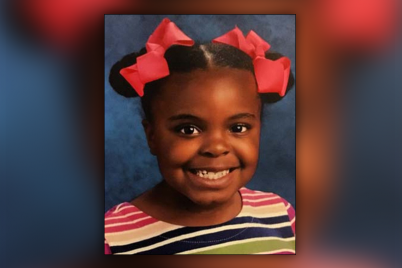 A neighbor and friend of Dupree’s, Jonquil Throop, told police the family had been concerned because the people Major ejected over the summer had been threatening them. He said the family had considered moving to get away. On the night of the fire, Throop’s father John told police he saw flames coming from the back window of the home, and ran over with his daughter to hear a boy screaming ‘help us!’ from the second floor of the burning home. The voice yelled a second time and then the window blew out, and the yelling stopped, police said. Bonnett reportedly briefly lived at the home before they had a falling out and Major kicked him out over the summer. She told police that a week before the fire, she had security cameras – hidden inside Minions characters from the ‘Despicable Me’ movies – installed at her home because she was concerned for her family’s safety, according the Citizen’s Voice. Bonnett can be seen in the footage walking around the back porch five minutes before Dupree called 911. He was identified by a tattoo on his hand. Bonnett and Major met through a personal advertisement on Craigslist in 2015. A few months later they both pleaded guilty to misdemeanor charges related to credit card fraud and were served with a month of probation. This summer the couple had a falling out after Major let another woman stay at her house. Citizen’s Voice reported that the woman, Tyla Marie Griffin, 28, brought Bonnett to the house without permission in June. Major kicked them both out a few days later when she found a device used to make fraudulent credit cards in Bonnett’s things. She called the police and Major and Griffin were faced with 25 charges of fraud and conspiracy. Major told police that Bonnett was angry with her and had returned several times in an effort to retrieve his belongings, according to the affidavit. 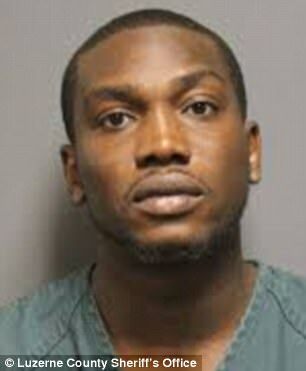 On October 14 Bonnett was accused of throwing a beer bottle through the window of Major’s house. 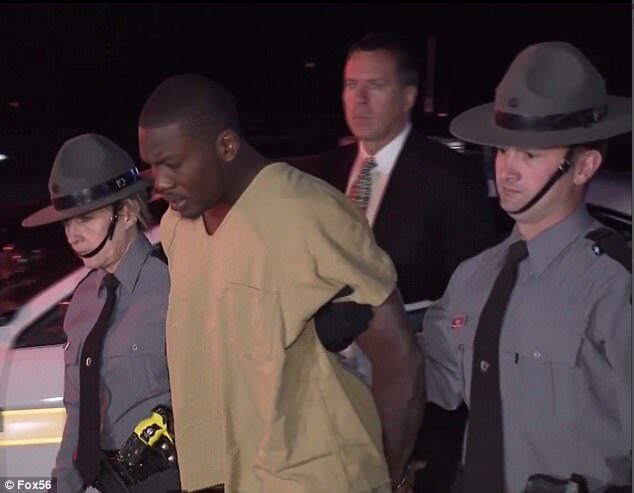 Bonnett was arraigned Monday on two counts of criminal homicide and three counts of arson. 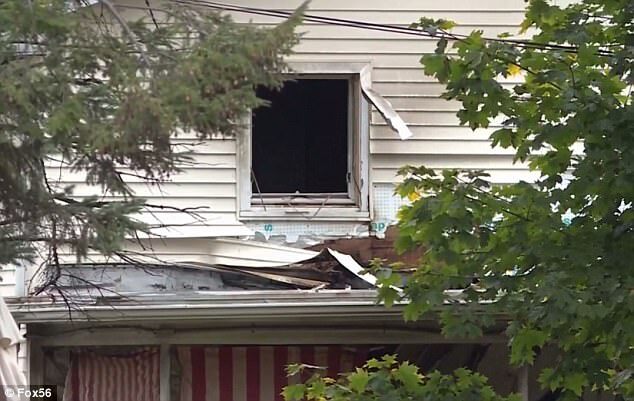 He vehemently denied the charges and denied having problems with Major, saying he did not go to the house at the time of the fire. Investigators said Bonnett could face another count of criminal homicide after an autopsy is completed on Ezekiel Major. Bonnett and Griffin’s landlord told police that Bonnett’s car was not home at the time of the fire. Griffin said Bonnett was at work throughout the day and that he planned to go to the Home Depot that night. Bonnett’s bail had been set at $150,000 in the fraud case, but the new charges mean he will not be eligible for bail.